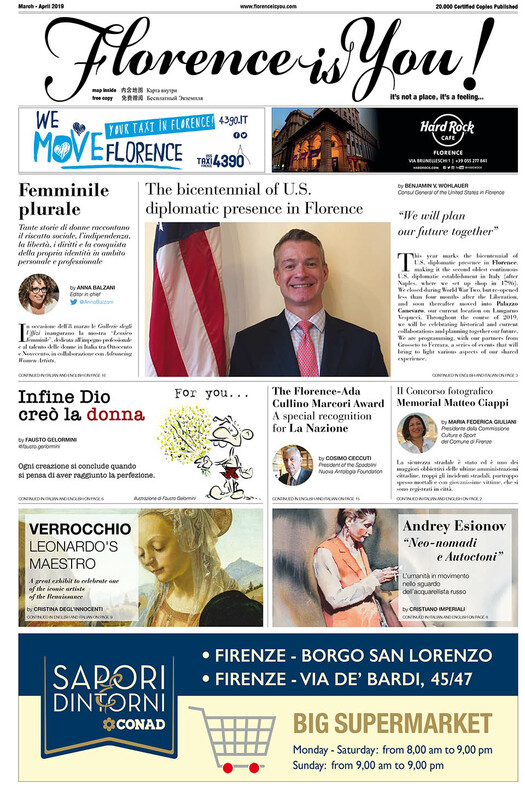 Valentine’s Day - Florence is You! 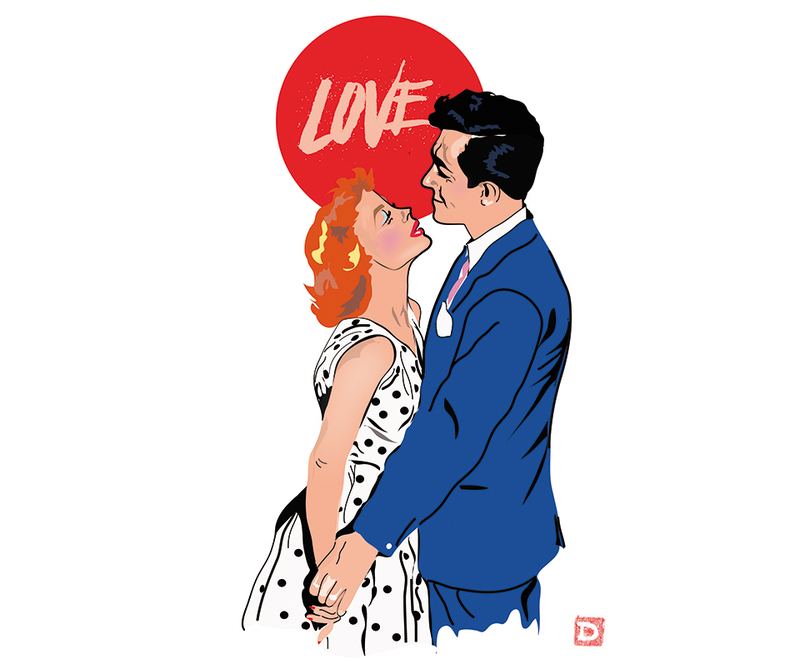 Valentine’s Day is a popular romantic holiday held on February 14th in many countries around the world. Historians trace the origin of Valentine’s Day to pagan times in the ancient Roman Empire. Back in those days, on February 14th people honored Juno, the mythological Queen of Roman Gods and Goddesses. The Romans also regarded Juno as the Goddess of Women and Marriage. One of the legends says that Valentine was a priest in Rome who lived during the reign of Emperor Claudius II. It is said that many bloody battles took place under his reign and in order to strengthen his armies the Emperor continuously needed to recruit soldiers. Because of the attachment towards their wives and families, not many men were eager to join Claudius’ cause, thus, the Emperor prohibited all marriage ceremonies and engagements in Rome. A romantic soul, Valentine defied the decree and secretly arranged ceremonies for young men and women. When Valentine’s defiance was discovered, he was brutally punished and put to death on February 14th, around the year 270 AD. Another famous legend talks about a young Christian living in Rome named Valentine who was very popular amongst children. During those times the Roman regime sometimes persecuted Christians to make Rome free of the followers of Christianity. Disobeying the strict laws, Valentine continued to practice his faith and refused to honor the Roman gods, thus being imprisoned by the emperor for his actions. During his imprisonment, the children who loved dearly him sent loving notes and flowers with the help of the jailer’s blind daughter who became friends with Valentine. It is said that days before his execution Valentine wrote her a note signed “From your Valentine”, an expression used to this day. Nowadays Valentine’s Day is celebrated with great enthusiasm by lovers all over the world who take the opportunity to express love and affection for their sweethearts. Chocolate candy, red shaped hearts, love notes, flowers and even jewelry are exchanged on this special day to celebrate the beauty of love. A popular Valentine’s Day gift in Italy is Baci Perugina – a small, chocolate-covered hazelnuts containing a small slip of paper with a romantic poetic quote in four languages. If you happen to be in Florence on this special day, the medieval background and narrow streets of the city will make the perfect setting for this romantic holiday. Many restaurants and public places organize special events and intimate dinners for lovers to enjoy.